Patchy Work of Mini Grey: WIP Wednesday Week 4. 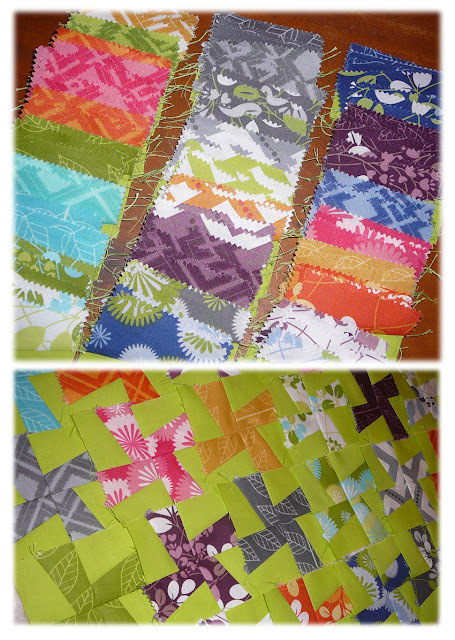 I have decided to do WIP Wednesday posts again for 2013 and I am joining in over at Freshly Pieced in the fun. Even though it says week 4, this is my first WIp post for 2013, I'll keep along with the calendar years. This is what I am working on at the moment. I have broken open the little mini charm packs I got for Christmas and I am making whirly gig blocks out of them for a tablerunner! In hindsight most likely not the best block to choose to show off the fabric as once sewn together a 2.5 inch charm equals a block just over 3 inches. 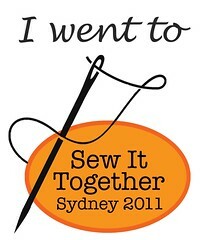 Hopefully this time next week it will be a WIP shot of sewing down binding.